Ok, so for Christmas Eve my family chose to have a fancy dress night – christmas edition. So I began looking on youtube for some makeup inspiration. 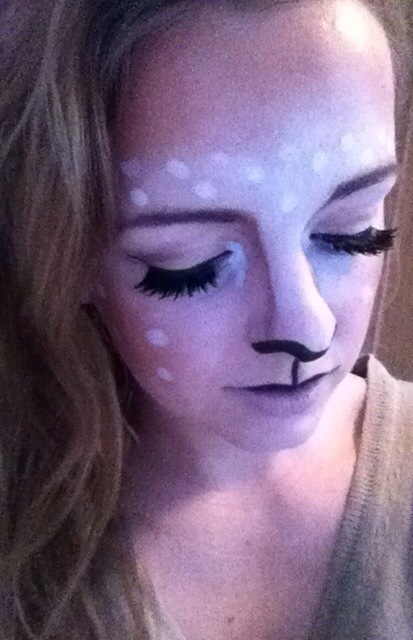 I came across some reindeer makeup tutorials and absolutely fell in love! 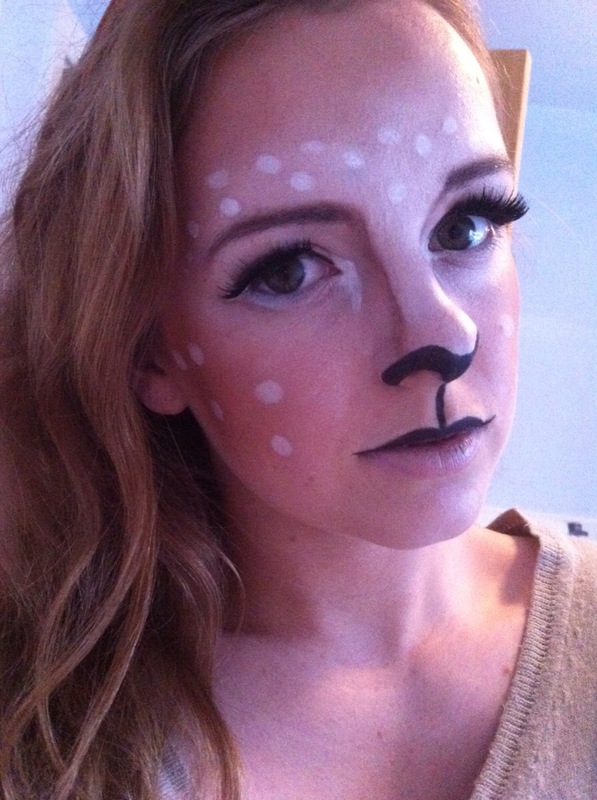 To create the cute reindeer look, I began by applying a light foundation all over my face using my Mac stippling brush. Then, using my NYX eyeliner in a matte light brown, I detailed my nose and filled it with a white eyeliner. I also covered my forehead and cheekbones with the same white colour to create a main focal point. Using my Benefit Hoola bronzer and a large fluffy brush, I covered my cheekbones and my hairline to darken my skin but keeping the focus on the white areas. I applied the same white dots to my cheeks and forehead the created a nose and mouth using my Revlon liquid eyeliner in Black. My favourite part of this look was the eyes, I kept it quite minimal with light eyeshadow and white eyeliner but added a set of Katy Perry Lashes to emphasises the Bambi like appearance! I added a simple cat eye look with the same liquid eyeliner and finished of the look by adding a set of antlers. This makeup look was so simple and easy to do and is a great and fun look using makeup that Everyone has in their draws. 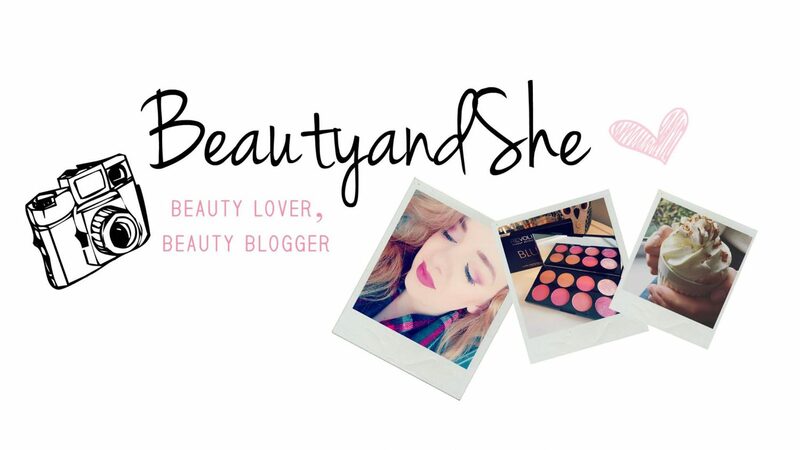 Stay tuned for my christmas makeup haul…..